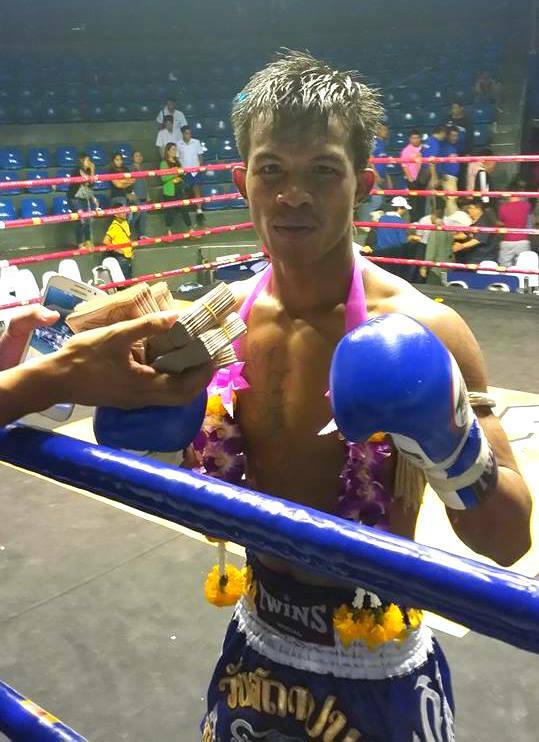 Last night Phet Dum fought in the massive Rajadamnern 60th Anniversary (birthday) of the stadium. Facing Yod Siam in a highly anticipated Re-Match. Phet Dum trains Muay Thai in Phuket. Thanks to Kru nampon Phuket Top Team & his brother Waiyunoi for helping Phetch Dum be 100% ready for this fight.